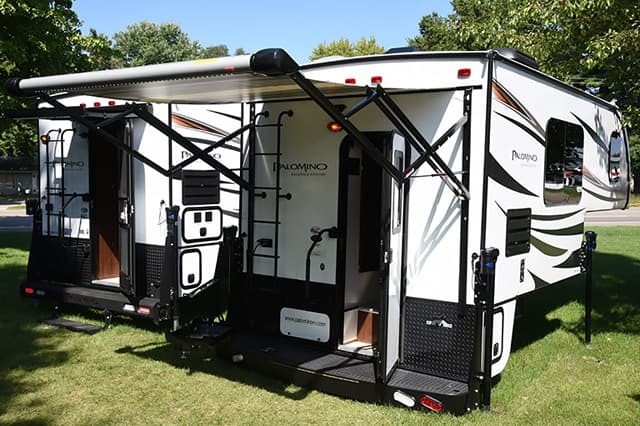 Welcome to the 2019 Palomino Camper Buyers Guide with six non-slide and single-slide truck campers classified by price, weight, and capacities. 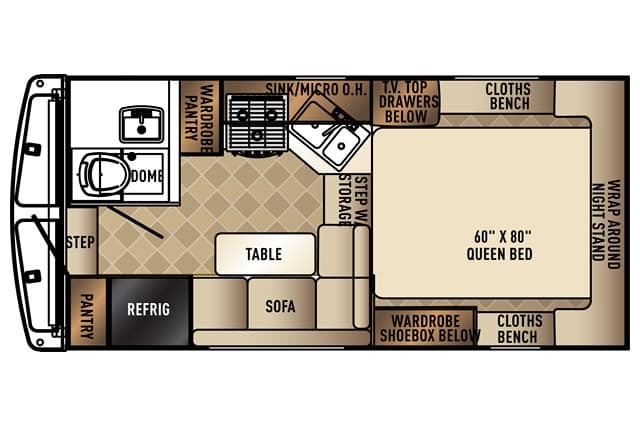 Palomino’s non-slide floor plans are the HS-2901, HS-8801, HS-6601, HS-750, and HS-650. Palomino’s single slide-out models are the HS-2910 and HS-2902. 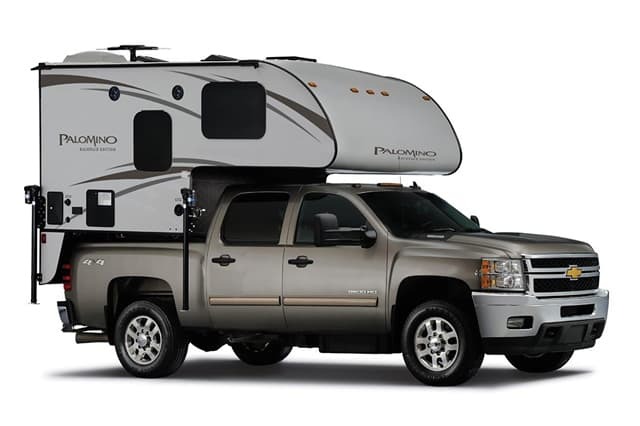 The 2019 Palomino HS-2910 Max is a hard-side, wet bath, single-slide truck camper with an MSRP of $25,288. For further information on this model, check out the Palomino HS-2910 Announcement and Palomino HS-2910 Review. 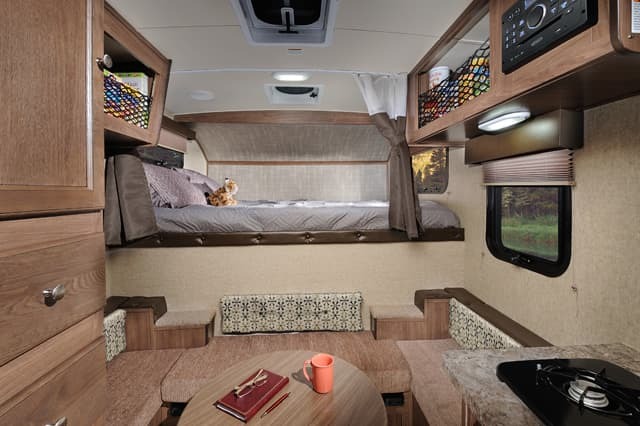 The 2019 Palomino HS-2902 Max is a hard-side, wet bath, single-slide truck camper with an MSRP of $24,579. For further information on this model, check out the Palomino HS-2902 Review. 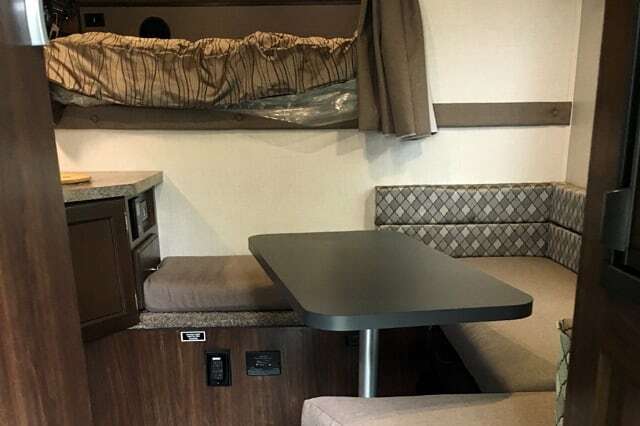 The 2019 Palomino HS-2901 Max is a hard-side, wet bath, non-slide truck camper with an MSRP of $23,125. 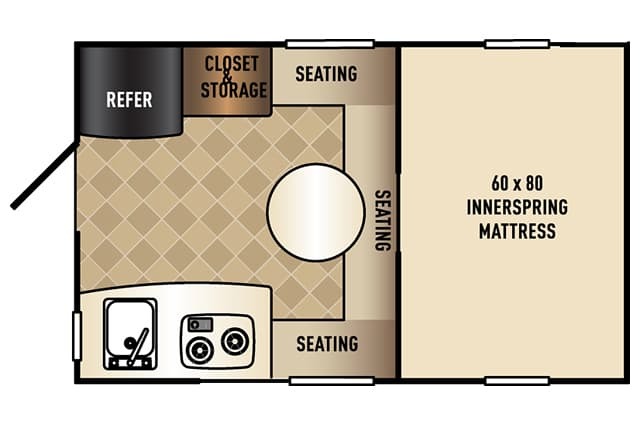 For further information on this model, check out the Palomino HS-2901 Announcement. 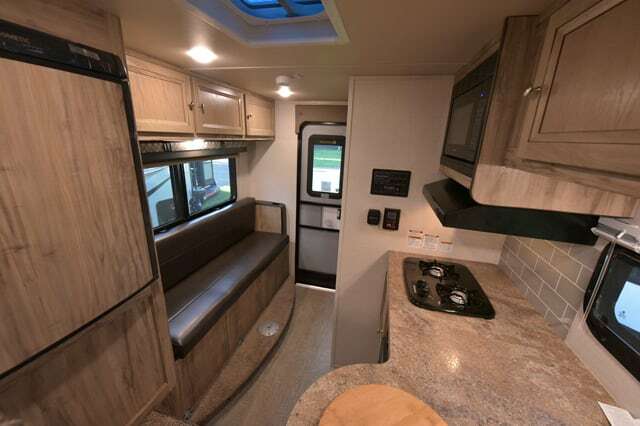 The 2019 Palomino HS-8801 is a hard side, wet bath, non-slide truck camper with an MSRP of $19,493. For further information on this model, check out the Palomino HS-8801 Review. 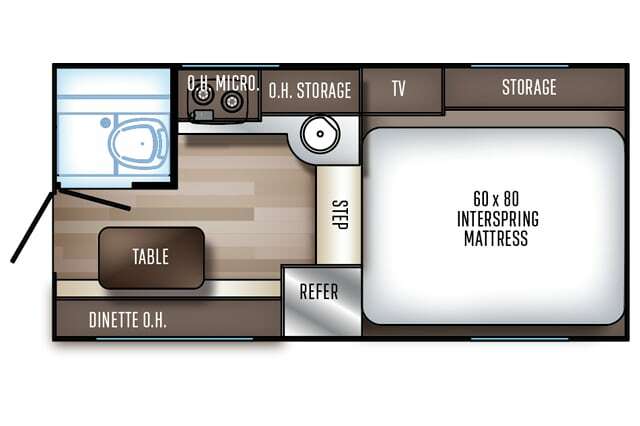 The 2019 Palomino HS-6601 is a hard side, wet bath, non-slide truck camper with an MSRP of $18,790. 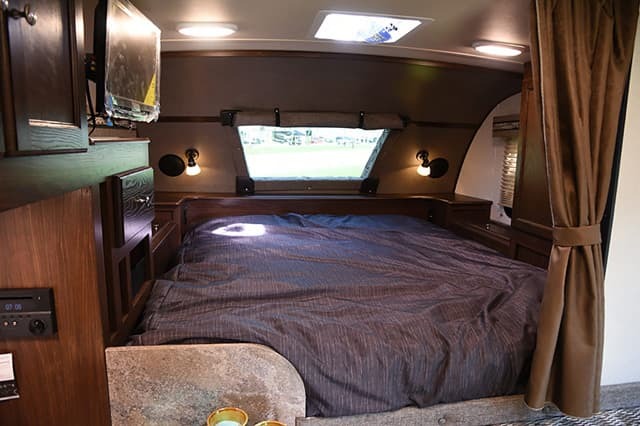 The 2019 Palomino HS-750 is a hard side, wet bath, non-slide truck camper with an MSRP of $18,116. For further information on this model, check out the Palomino HS-750 Announcement. 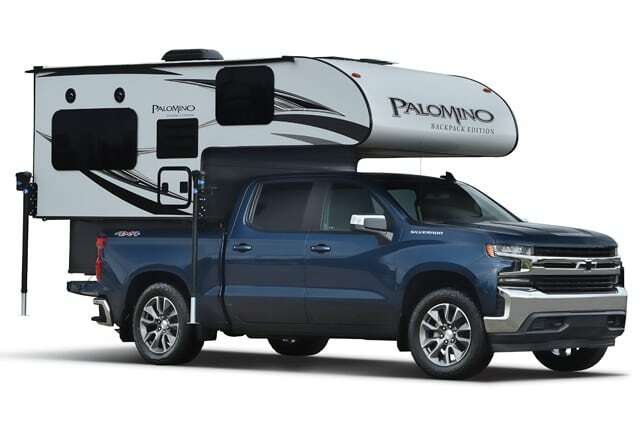 The 2019 Palomino HS-650 is a hard side, non-slide truck camper with an MSRP of $17,141. For further information on this model, check out the Palomino HS-650 Announcement.